Veneers are custom-made porcelain shells that are used to improve the appearance of the teeth. 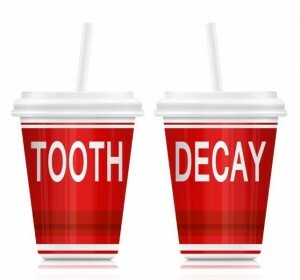 These porcelain shells are placed on the front portion of the tooth to cover the decayed or damaged tooth parts, and offer quick cosmetic dentistry solutions. What problems can be solved by veneers? Listed below are the most common dental problems that can be improved on with the help of dental veneers. 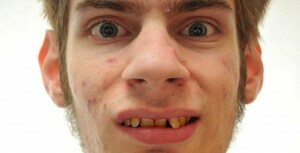 with the help of veneers. 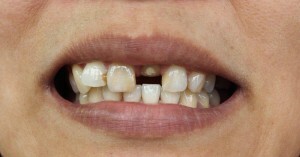 Broken, chipped, or cracked teeth can still be restored with dental veneers. Minor teeth misalignment can be improved without the use of orthodontics, by using dental veneers instead. 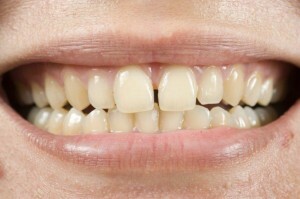 Minor gaps between teeth are successfully improved with the placement of dental veneers. Teeth discolourations or stains that cannot be removed with teeth whitening treatments can be solved with a veneers treatment.